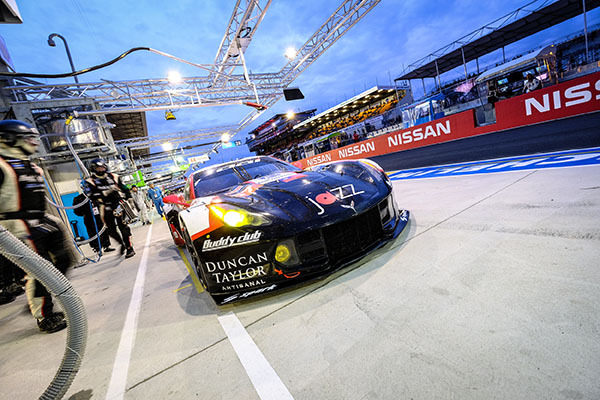 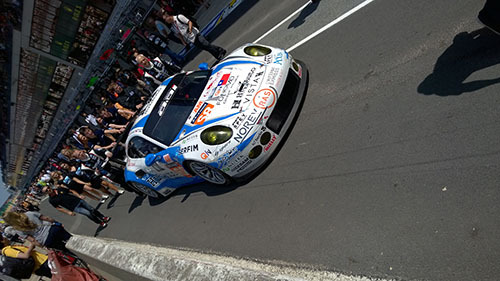 Taiwanese GT3 team AAI finished 1st and 2nd in the 2014-15 Asian Le Mans Series, thus gaining 2 automatic GTE-Am entries for the 2015 Le Mans 24 Hours. 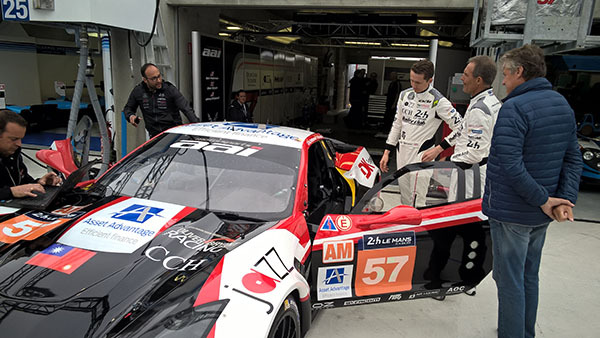 Despite their success over several years in Asian GT3, AAI lacked experience at Le Mans; in addition, they had a need for a European-based support crew to augment their own core technical team plus they needed 2 eligible GTE-spec cars, not to mention sponsored drivers to help with the team budget. 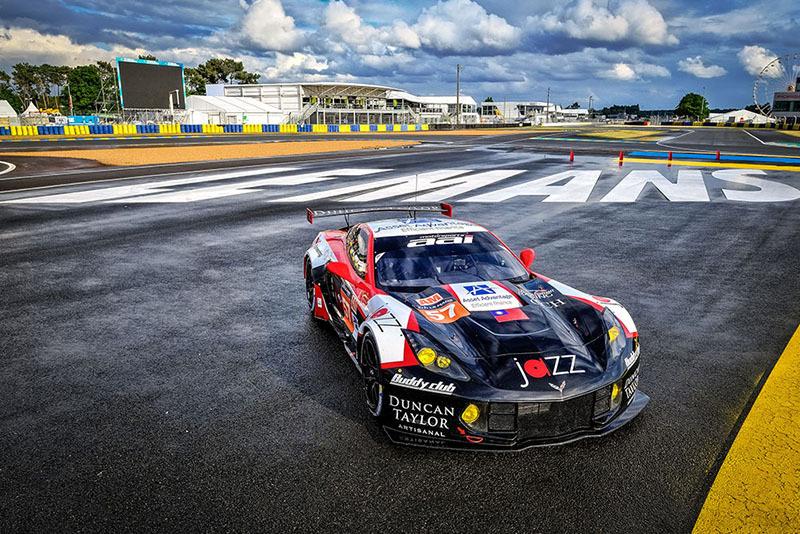 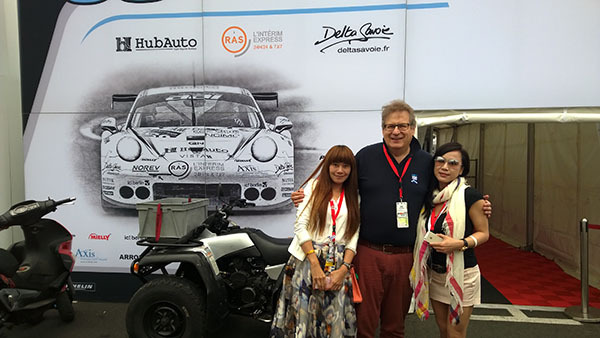 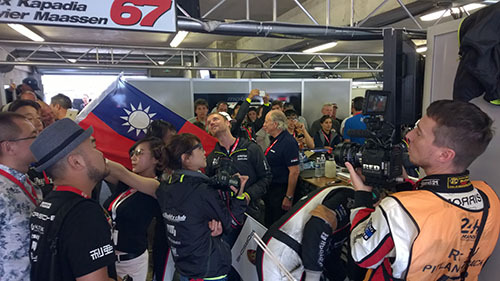 Project 100 was proud to become an integral part of this programme – to enable the first-ever Taiwanese team to race at the famed 24 Hours of Le Mans. 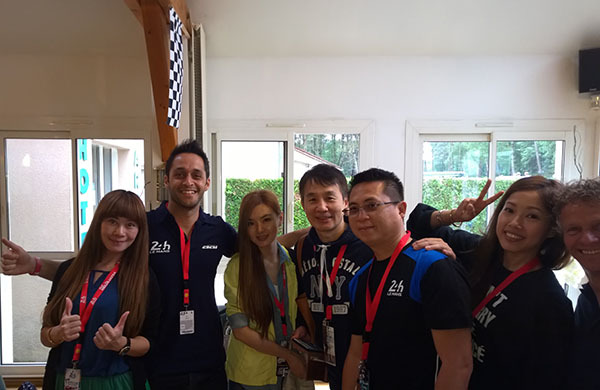 We worked with AAI to secure their entry by following allof the organiser’s protocols and we engaged the well-known and experienced ProSpeed Competition team to act in overall technical support. 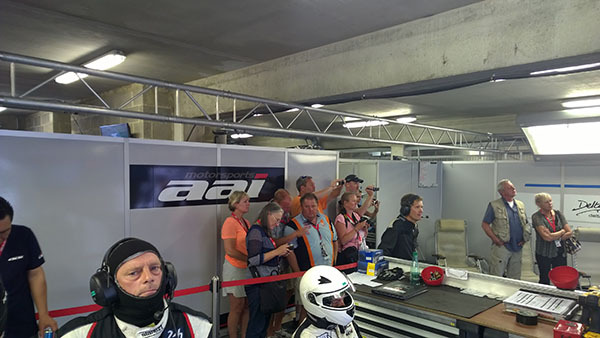 Working alongside ProSpeed, we secured 4 additional drivers and useful sponsors, built up an excellent VIP accommodation and hospitality programme for team guests and sponsors, plus organised PR, filming and other important liaison with event organisers, the ACO. 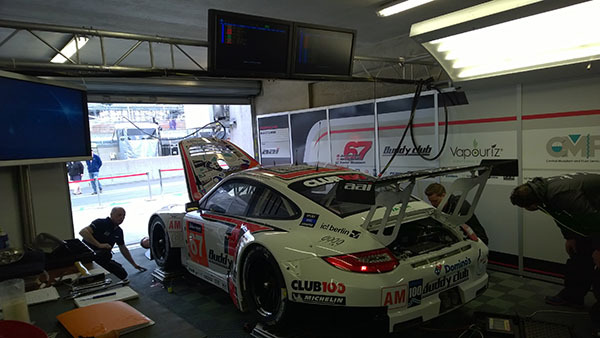 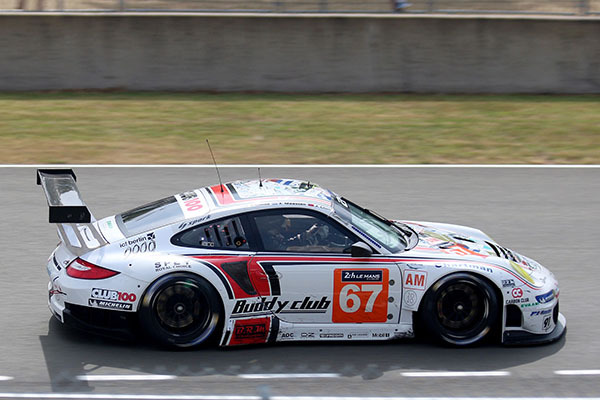 Two AAI Porsche 911's were entered - driven by Han-Chen (“Morris”) Chen, Gilles Vannelet and Mike Parisy in #68 and Jun-San Chen, Xavier Maassen and Alex Kapadia in #67 – both cars finishing in the top ten in class, the Le Mans 24 Hours 2015 thus becoming a major success for AAI. 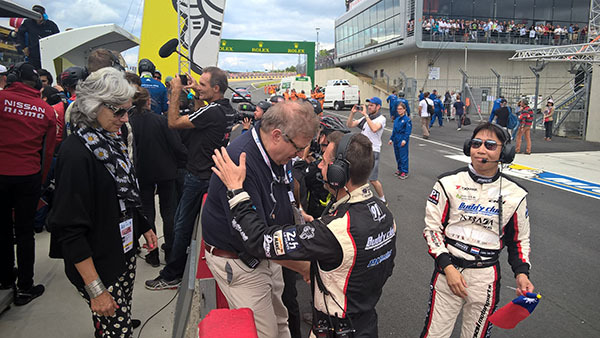 Their achievement was recognised by the ACO with an invitation to take part again in 2016. 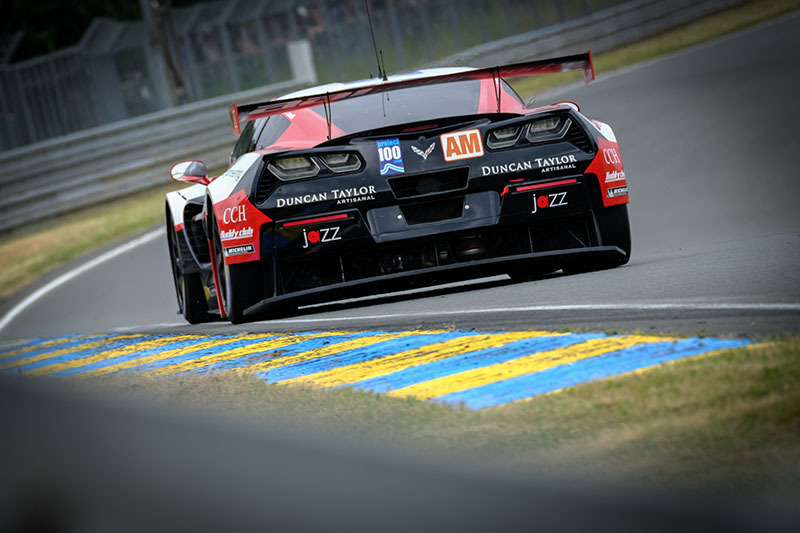 Project 100 once again assembled a strong programme in association with ProSpeed, this time with a former factory Corvette C7R with Johnny O'Connell, Mark Patterson and Oliver Bryant placing 9th in the LMGTE AM class.